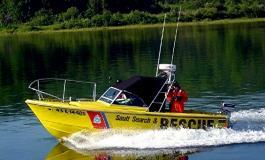 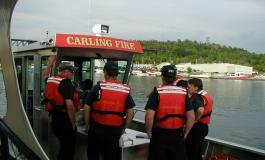 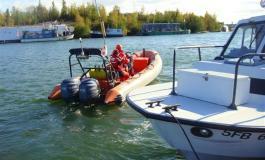 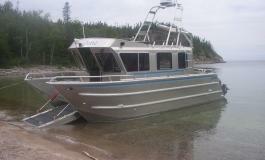 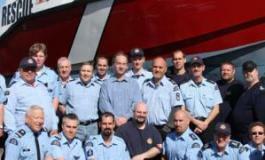 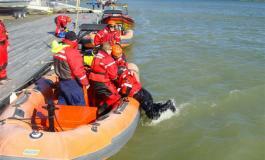 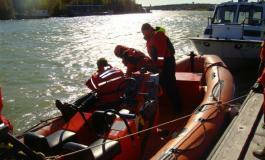 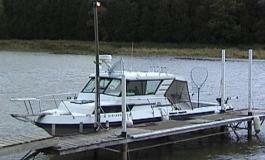 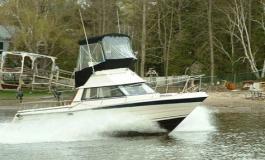 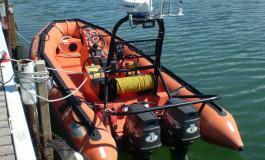 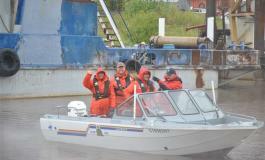 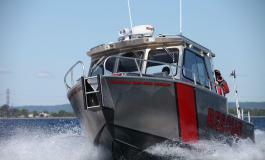 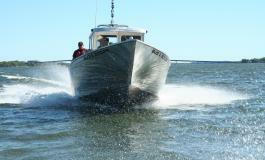 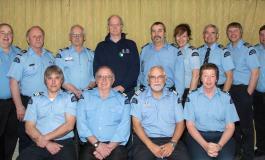 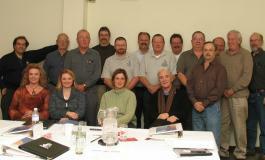 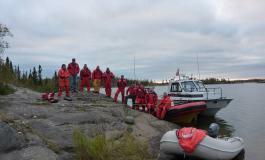 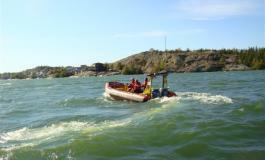 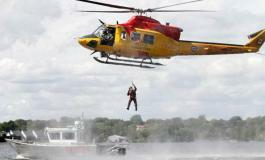 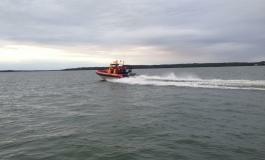 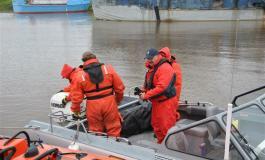 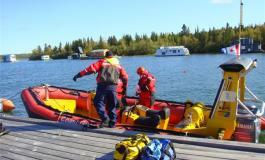 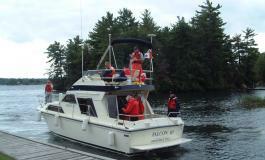 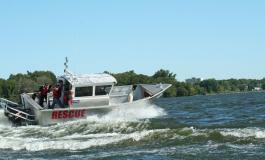 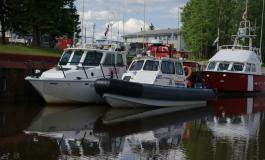 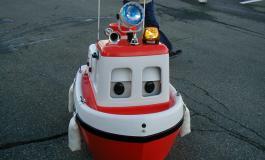 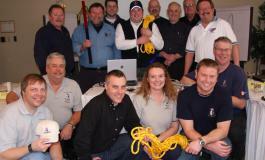 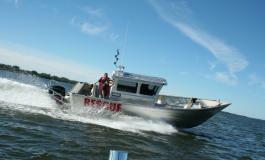 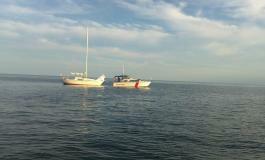 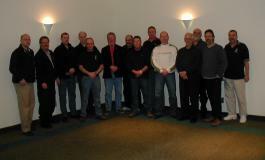 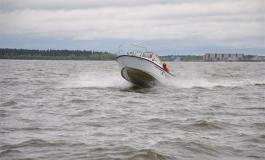 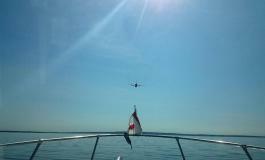 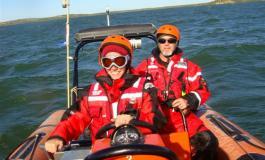 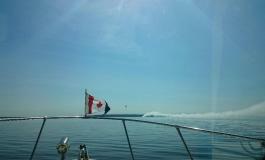 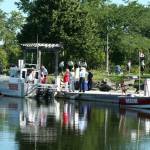 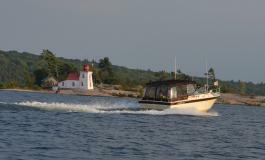 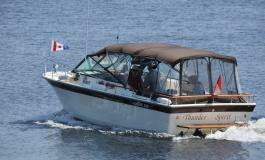 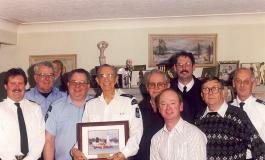 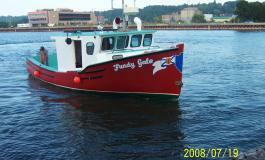 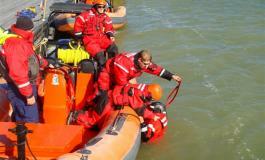 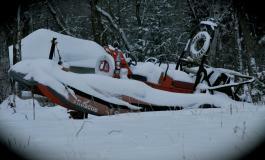 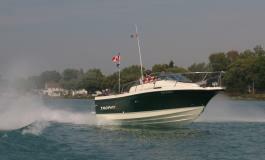 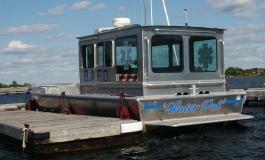 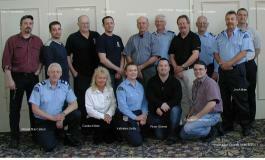 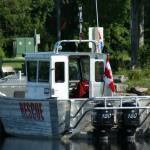 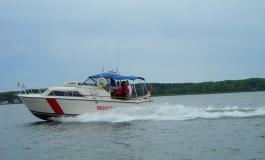 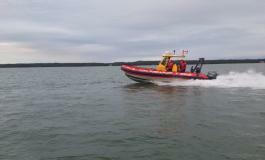 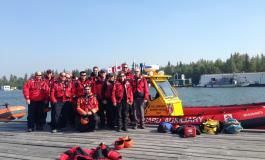 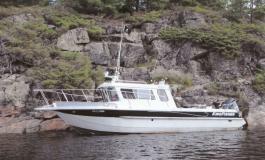 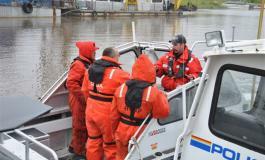 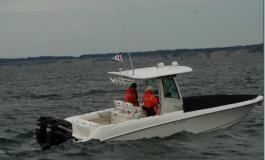 searchmain menuDistrict Reports Quinte´s new rescue boat! 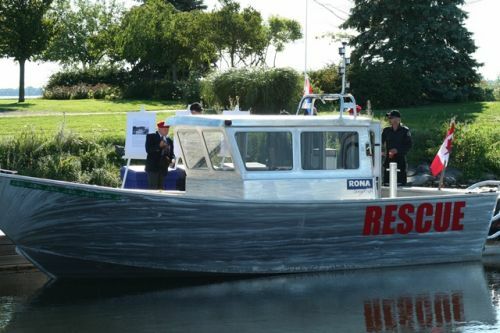 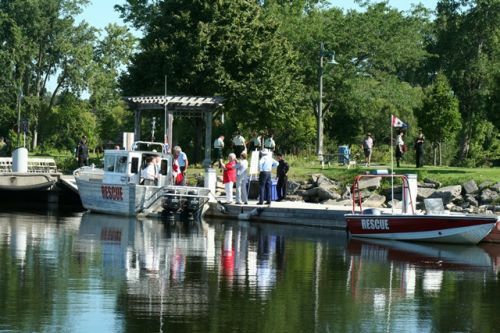 (August 12, 2011) - A gleaming new search and rescue vessel dedicated to improving the safety of boaters on the waters of the Bay of Quinte was unveiled by the volunteer members of Quinte Search And Rescue (QSAR). 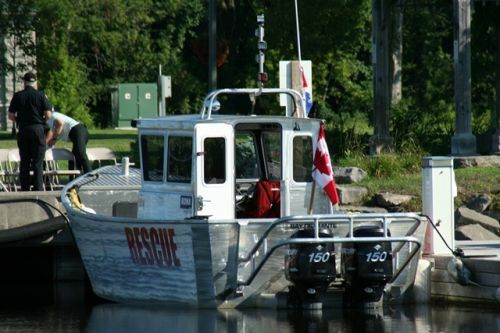 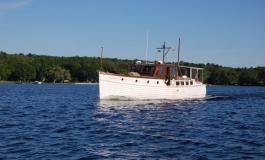 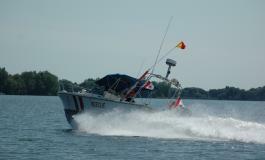 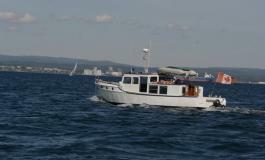 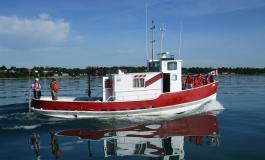 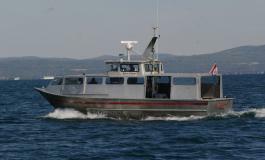 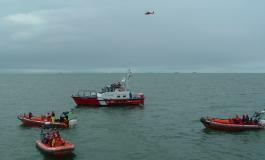 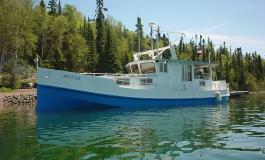 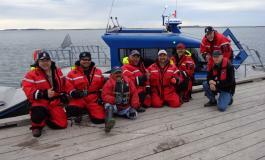 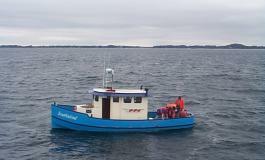 The vessel, an all-aluminum Kingfisher 29-foot (8.8-metre) craft built by MetalCraft Marine Incorporated, of Kingston, Ontario, and purchased with the help of a generous grant from the Ontario Trillium Foundation, is QSAR´s first purpose-built rescue vessel. 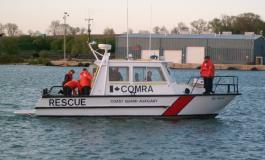 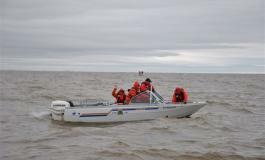 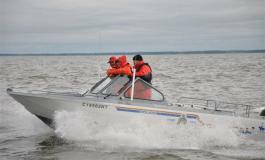 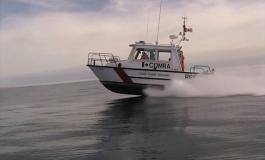 “With its all-weather capability and unique design, this new vessel not only improves our effectiveness as a rescue team but enhances the safety of the volunteers who put themselves at risk on the water,” explained Howard Garrod, QSAR unit chairperson. 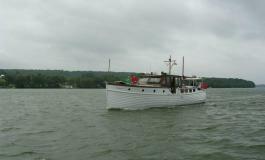 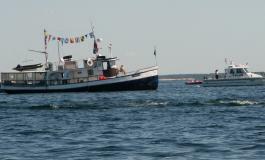 The new vessel was commemorated in the name of Lieutenant Colonel Bruce Albert Sutcliffe, DSO, a soldier from the Hastings and Prince Edward Regiment who died on the battlefield in World War II. 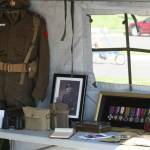 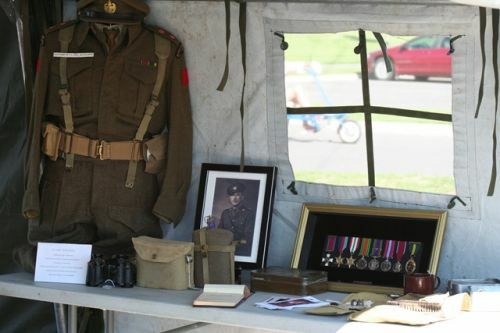 Members of the regiment and two of Sutcliffe´s surviving children took part in the commemoration ceremony.